WhatsApp has reportedly introduced a new feature that will be able to detect a suspicious link by marking and flagging it. The warning should appear with a red label to show that the site or link is not a trustworthy one. The SMS platform,has endured their fair share of problems, including battling fake news spreading on the platform by users. Recent news in India has indicated the mob killings of several people due to fake information shared on WhatsApp. As a result, the sharing network has partnered with an Indian fact-checking group to counter false news. The company had previously received criticism for how it handled irresponsible message sharing. This has led them to introduce several new features, including allowing only the admins to share messages to groups. 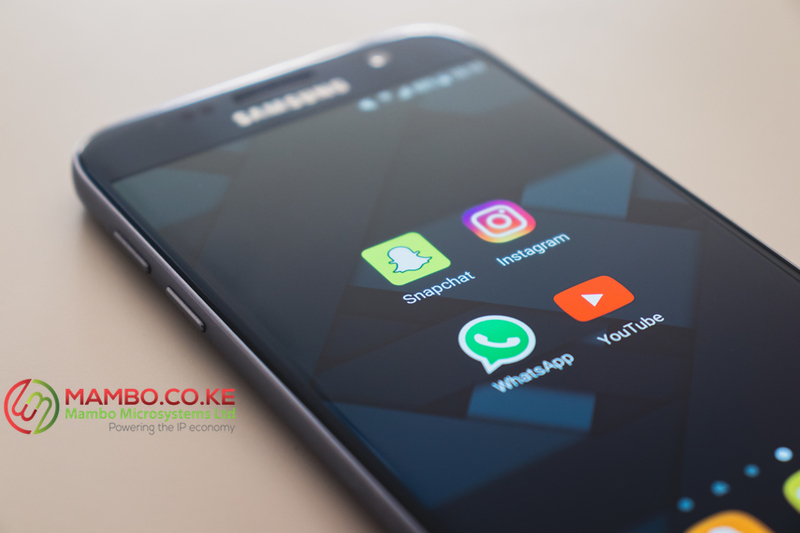 While the updated version of WhatsApp is available for download, it does not reflect on all downloaded versions, but it has been verified by the WABEtainfo group, to confirm these changes. WhatsApp Messenger is a cross-platform mobile messaging app which allows you to exchange messages without having to pay for SMS. Jan Koum is the inventor and computer programmer behind WhatsApp. He is the CEO and co-founder of WhatsApp with Brian Acton; which was acquired by Facebook Inc. in February 2014 for US$19 billion. The founder Brian Acton had previously applied for a position at Facebook, but he was rejected. WhatsApp now has over one billion users worldwide and is arguably the most used social media platform for message and text exchange.